Single-sided firebox fuelled by the XL1200 burner, the longest of our linear burners, along with a windscreen that appears to float in front of the flame. The open space of the firebox puts the fire front and center and instantly make it the focus of the space. Installation options range from more traditional residential applications like living or dining rooms, to outdoor space like patios or decks. 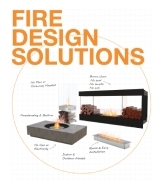 The Firebox 1500SS’s clean design will also fit in with commercial installations such as restaurants, bars, and hotel lobbies. 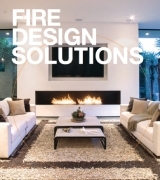 Include the element of fire in indoor or outdoor rooms without the need for costly gas lines or cumbersome utility connections. 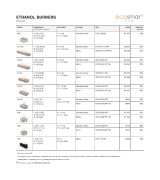 Ethanol burners are fabricated through a deep-drawn process which eliminates the potential for dangerous leaks. Purpose-built baffle inserts allow you to regulate and stabilise the flame while simultaneously increasing fuel efficiency. The Firebox 1500SS burns readily available, environmentally friendly e-NRG bioethanol, which is a carbon neutral fuel source. A flat panel of toughened glass protects the flame from internal draughts without obstructing the view of the flame. 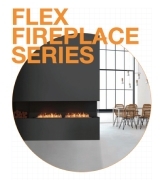 More than a simple heating source, EcoSmart Fireboxes provide endless interior design inspiration to homeowners, architects and builders. This model is manufacturer approved for use with the UL Listed XL1200 Burner. This model comes with accessories to ensure the safe operation, including a Fire Lighter, Lighting Rod, Jerry Can 5L and XL Baffles.